Leo Burdock, Dublin’s iconic fish and chips shop, is set to open a unit in Naas. The famed Dublin take away business has outlets in Christchurch (where the first shop opened in 1913 and was named after one Leo Burdock by his parents) as well as in Temple Bar, Tallaght, Rathmines, Howth and Ballyfermot. The Leader understands that while all of the issues associated with opening a Naas shop have not concluded, it will open at the Naas Town Centre shopping centre. It will be located at Wolfe Tone Street, near the car park entrance and is likely to open in early April. 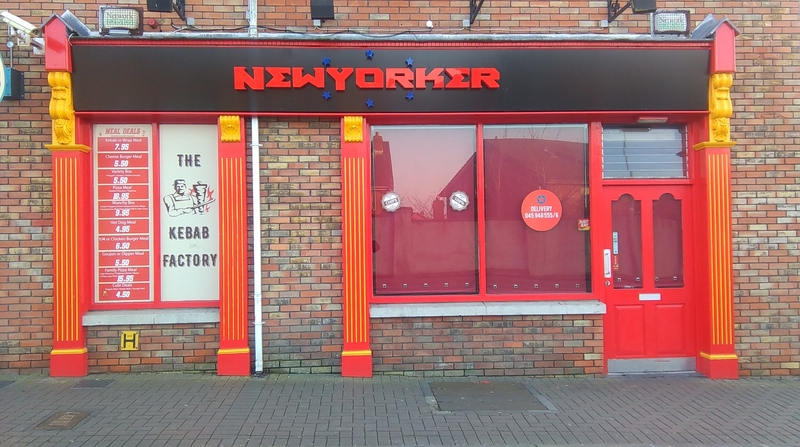 Up to 10 people will be employed there and the Naas shop will operate as a franchise. Derek Duggan, a Burdock manager, said that the shop will be open on Good Friday (April 19) honouring a long Irish tradition of eating fish on that day. "We're looking forward to moving to Naas. It's a growing town with a growing population. It is a commuter town and at the same time a historic county town in its own right. We're looking to unveiling our menu which of course will include ray for which we're well known and crispy bits (complimentary deep fried fish batter pieces)," said Mr Duggan. An official launch, complete with a visit by Erik the Viking and free samples, is planned.